Well, you must be thinking, we haven’t heard from Danell in a few days. She must be having a grand time on her book tour, living the glamorous life of a writer—being whisked from party to party, rubbing shoulders with dignitaries, drinking so many champagne toasts she’s forgotten her friends. Oh, only if that were true. 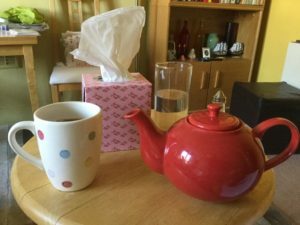 When you have chills and a fever, a headache and a stuffy nose, you don’t really care about anything but getting relief. 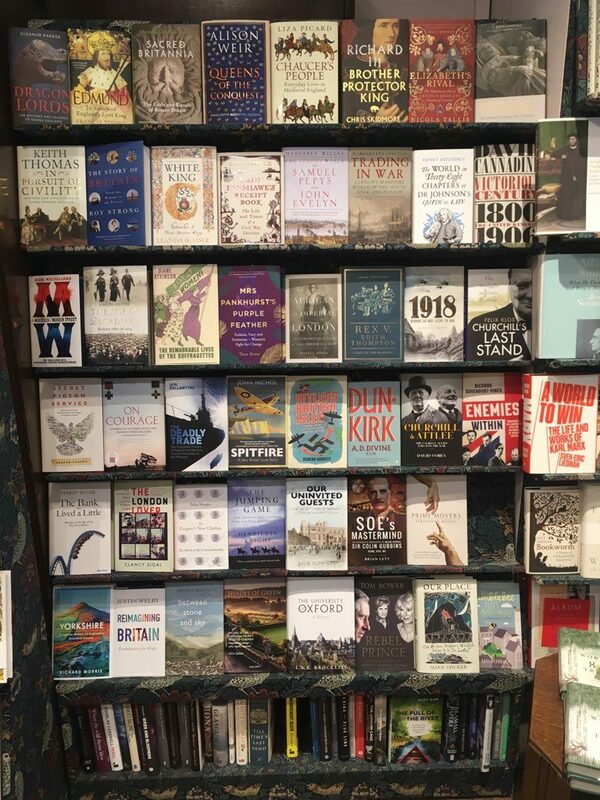 Still, my fevered spirits were lifted when Jon, my agent, sent me texts with pictures like the one below: shelves of London bookshops where he’s “spotted” my copies of my book! It also shows how tough the book business is. Look at all these amazing titles readers have to choose from! Writing books is for those who love words and stories. Publishing them and selling them, well, that’s a lot more about serendipity.